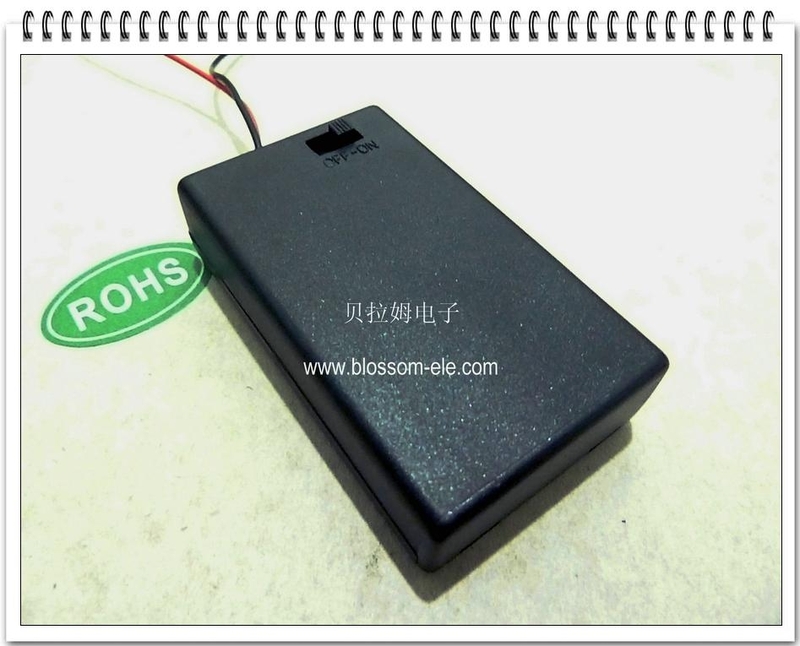 SBH-431-1-"Three AAA Battery Holder with Lid and Switch"
Wire - 152.4 mm Long 26 AWG, UL1007, CSA - TR-64, 300V, 80° C.
1. Our battery holders carry patents for terminal rivet construction, crimped, and polarity protection. 2. OEM orders are accepted. 3. A range of battery holders to suit the standard range of CR2032, 9V, AG13, N, AAA, 1/2AA, CR123A, AA, C and D size batteries.